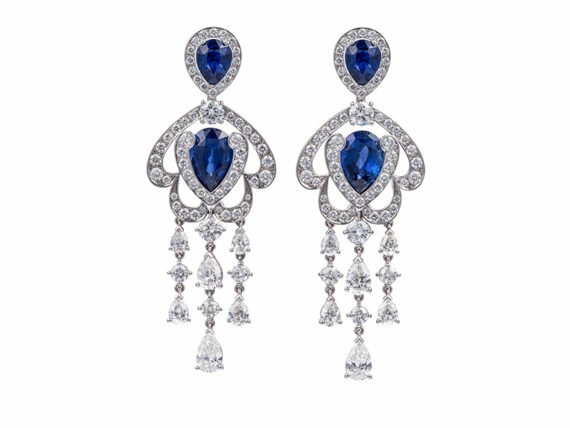 Considered to be the oldest jewelry house of the world, yet with an avant-garde, Garrard has been over the years re-inventing the collections and the designs to stay up to date… And the London house seems to have succeeded in the challenge! Recently celebrating 280 years of rich heritage, one of the world’s most renowned jewelry houses is still just as relevant through a striking combination of tradition and contemporary design. Recognized for its timeless creations, Garrard has received commissions from Royalty all around the world – a true testament to the brand’s magnificent aesthetics and commitment to excellence. Their bespoke services lead to the creations of true works-of-art with each piece intricately hand-crafted and accompanied by the original hand-painted design – a beautiful nod to the long and careful process that goes in the making. 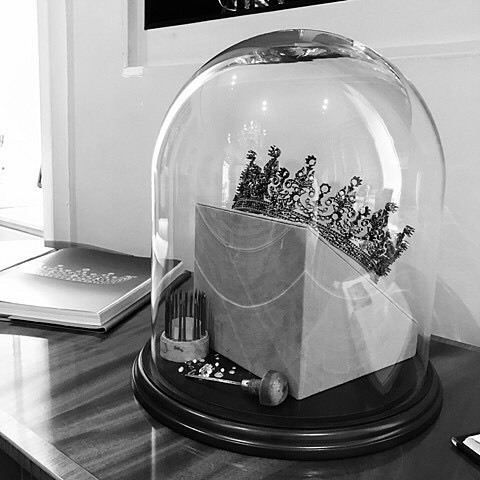 A personal favorite of the British Royal family – Garrard’s regal and spellbinding creations have been preferred by generations of the princes and princesses to perfectly relay their undying feelings of love, devotion and loyalty. From the iconic blue sapphire and diamond cluster engagement ring Diana got for her betrothal to Prince Charles that was later passed on to William and his beloved wife the Duchess of Cambridge to Queen Mary’s Fringe Tiara, modelled after the majestic and exuberant Russian royal trends – every piece tells a story of its own, one that everlasting prestige and cherished memories. 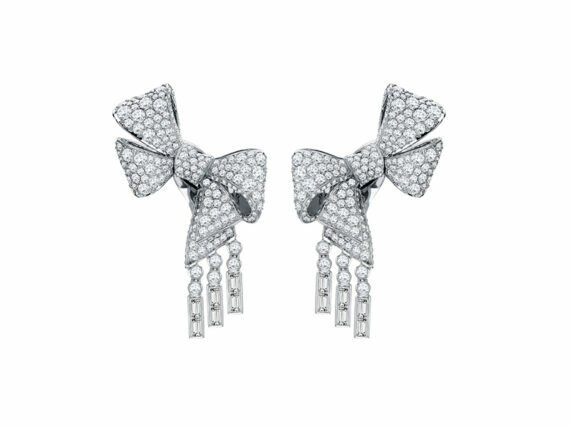 The three iconic collections – Wings, Albermarle and Entanglement – and more recently the Bow collection that has been beautifully re-interpreted- each one captures the essence of an era long gone and brilliantly translate it into present-day times. All pieces carry a distinctive delicate and feminine appeal, becoming beautiful heirlooms to be passed down through generations. All jewellery is designed by the in-house Garrard team with exceptional attention to preserving the brand’s century-old traditions and uncanny craftsmanship. Garrard’s unique heritage includes such spectacular creations like the diamond cluster engagement rings, favoured by royalty as well as bridal jewellery that draws inspiration from some of the world’s greatest love stories. The illustrious Garrard history has left a deep mark on the brand’s unique sense of merging tradition and modern trends in a blend of one-of-a-kind creations that are the epitome of purity, peace and serenity.